This activity focuses on some fourteenth-century deaths in order to spark pupils’ curiosity about people’s lives in medieval England. It makes excellent initial stimulus material to kick off an enquiry about the lives, beliefs, ideas and attitudes of people in the fourteenth century. The activity is based on a selection of inquests from the western part of Somerset in the years 1351-1321. These rare records provide fascinating glimpses into the late-medieval world. Resource 1 shows part of the original Coroner’s Roll and includes edited transcripts of three cases. A medieval coroner’s main duty was to investigate any unnatural, violent or mysterious death which occurred in his district. The 58 inquests included in the Somerset Coroner’s Roll were conducted over a period of six years by the Somerset coroner Ralph fitz Urse of Williton. Resource 2 provides edited transcripts of fifteen further inquests that you can use with your class. The activity requires pupils to work in pairs to describe one of the deaths to the rest of the class. Each case provides an individual narrative which sheds light on both the familiarity and strangeness of the medieval world. Pupils make inferences from the inquests and begin to define some of the characteristic features of medieval life and belief. 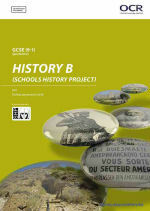 The follow-up activity builds on the initial stimulus material by asking pupils to devise a good enquiry question for investigating people’s lives in fourteenth-century England. Resource 3 provides a range of possible questions – some better than others! requiring pupils to think about the nature of enquiry questions. At the same time, the activity is made interesting and accessible through the structured tasks and stimulating resources. 1. Tell pupils that they are going to investigate some unusual deaths from the fourteenth century. Emphasise that we know about these because of the survival of a rare document – a Coroner’s Roll. Do they know what a coroner does? 2. Show pupils part of the original Coroner’s Roll and the do some whole-class questioning using each of the three inquests on the PowerPoint (Resource 1). How did this person die? Would this happen today? Why/why not? What does this tell us about people’s lives in fourteenth-century England? 3. Now let pupils work in pairs to investigate more inquests. Give each pair one of the inquests (Resource 2). Ask them to read the inquest and work out exactly how the person died. One of the pupils in the pair should ‘become’ the body (i.e. assume the position that the body would have been in when it was found) while the second pupil should explain to the class how this person died. As the class listen to individual cases, they can keep a tally of different causes of death (drowning, murder, accident with knife, starvation…). After each inquest ask the whole class what we can learn from the case about people’s lives and beliefs in the fourteenth century. How was this world similar to our own and in what ways was it different? 5. 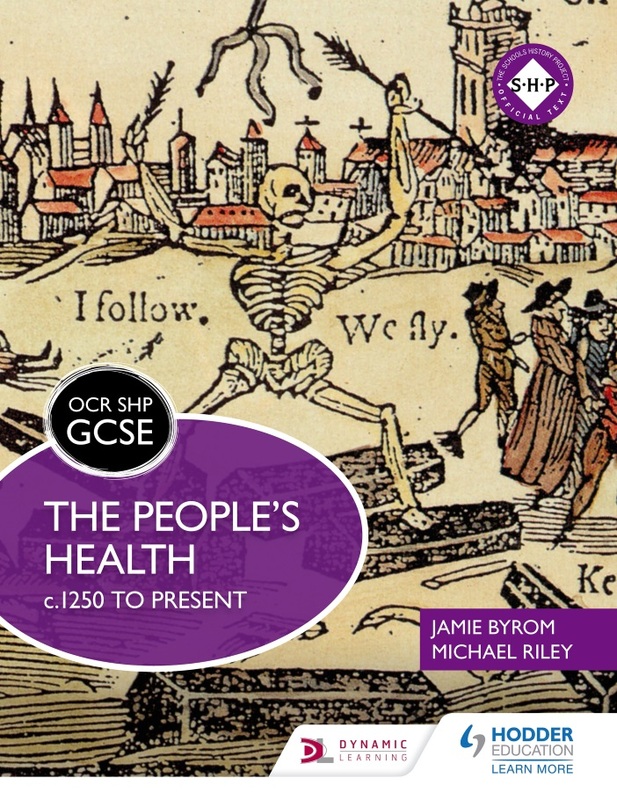 Tell pupils that they are going to pursue and enquiry about people’s lives in fourteenth-century England. As them to work in pairs to read the list of possible enquiry questions (Resource 3) and to select a good enquiry question. Ask pupils to justify their choice and to report back to the class. Pupils can then decide which question to pursue.